It is the obligation of our locksmith business to take care of your security problems and that’s why we are prepared for emergencies and updated with new lock systems. We are proud of our organization that allows us to move fast and serve our clients efficiently. Locksmith Company Aurora gives attention to such details as the good preparedness of the technical teams and the quality of our products because they can make a great difference to the outcome of our work. We are a very experienced locksmith contractor with years in the field and have come to the understanding that being prepared and knowledgeable is important for our speed. We are considered one of the most modern locksmith companies in Ontario because we keep up to date with the latest bolts and security systems and, therefore, we can offer better consultation and present you with new ideas. 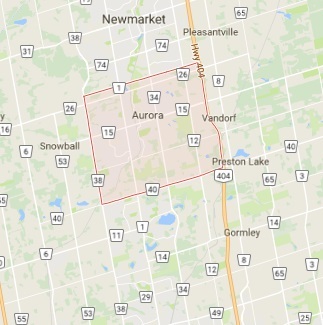 Locksmith Aurora carries some of the best locks on the market and our technicians are trained to install and repair them efficiently. We do offer great services to our commercial, residential and automotive customers because we are expert crews and have the knowledge to secure your properties well with professional work and great products. After all, we are a local locksmith company and have awareness of your needs in Aurora. When you are encountering lock problems, you surely want experienced contractors and a well-equipped 24 hour locksmith company. We can assure you that our services are provided 24/7 by well-trained and competent technicians and thanks to our modern machinery you can expect services on-site and quick response. Being a mobile locksmith company we promise fast arrival in emergencies and same day repairs and evaluation. 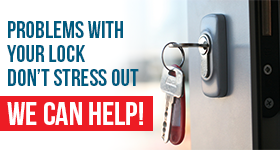 You can trust our Locksmith Company in Aurora for all your key and lock needs 24/7.